With this product, you earn 795 loyalty points. 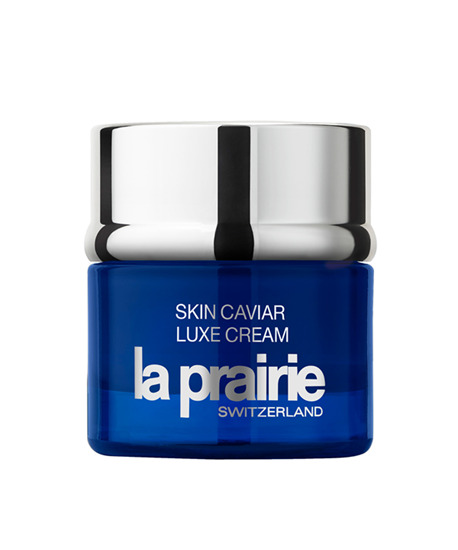 Skin Caviar Luxe Cream offers you the opportunity to enjoy an extraordinary experience every day. The rich consistency of this cream makes history! Thanks to its extraordinary firming properties, the caviar extract restores facial contours and dramatically improves the skin’s elasticity and tone. The protein-rich cream offers refined texture and a silken smoothness. It firms, smooths and hydrates the skin. What skin type is it suitable for? Ideal for dry and dull skin. How to use Apply this rich, luxe cream over your face, neck and neckline morning and night.